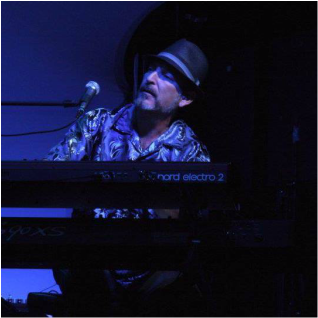 LARRY KESSLER is the most sought-after and extremely gifted keyboardist, vocalist and performer anyone has ever heard. I am honored to have him as a friend. What he adds to a recording in a matter of minutes is nothing short of brilliant; unique and original in ways that can never be quantified. He pays great attention to detail and has a keen sense of counterpoint. His talents can be heard on 12 CSB releases. Thanks, Larry.